List of brands with a directory of Mounted Fertiliser Spreader that manufacture or import from Spain. 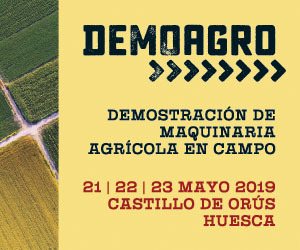 Quizás te interese buscar Fertilisers de ocasión o usados . 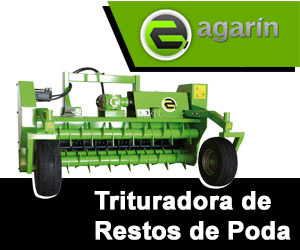 Regístrate ahora para vender Mounted Fertiliser Spreader.